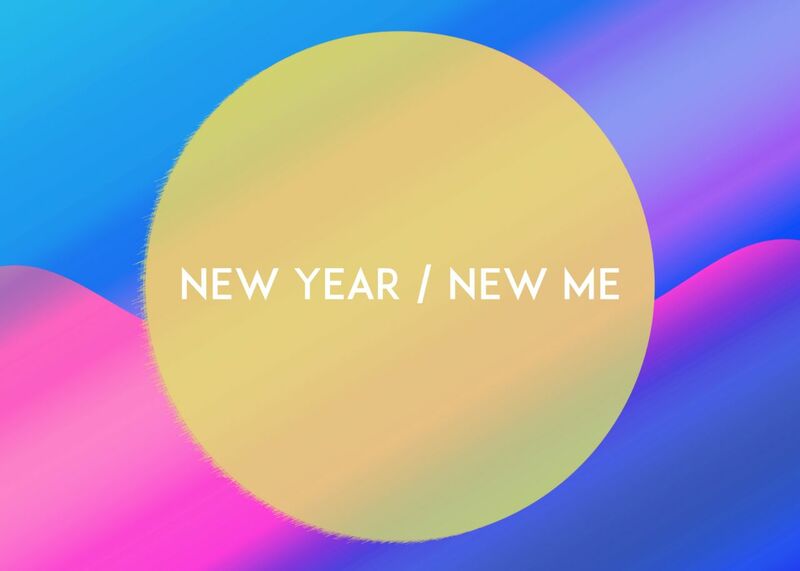 This resource, New Year / New Me, will take you on a journey to being a better you! Now with that in mind, take a deep breath, relax and come with me on this walk into a New Year, New Me! Let us now experience the growth and change that God intends for us.